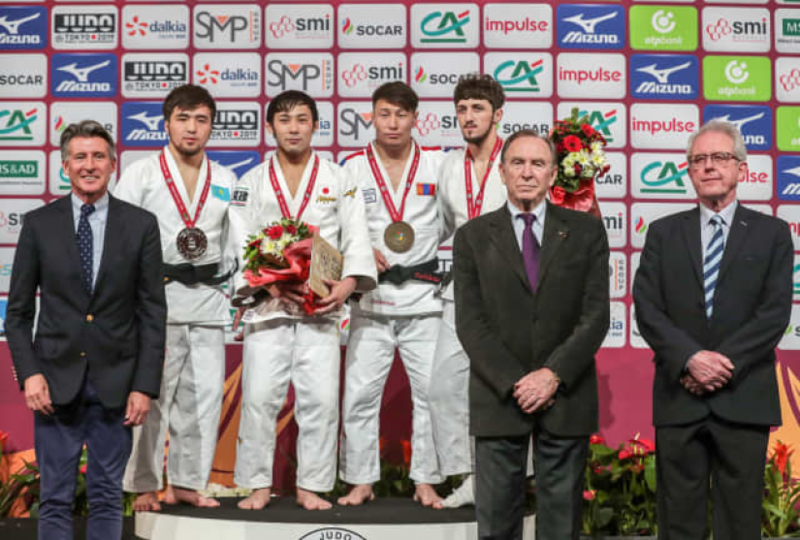 The Paris Grand Slam 2019 took place in the French capital on 9-10 February. 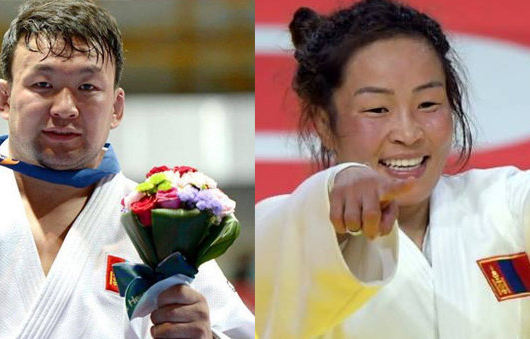 In total, 570 judokas from 97 countries participated in the tournament. 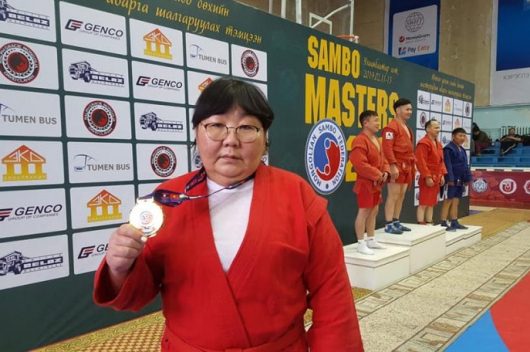 Mongolian judoka Ts.Tsogtbaatar in the men’s -73 kg won silver medal and D.Amartuvshin in the men’s -60 kg took bronze; G.Altanbagana was placed 7th in the men’s -90 kg. As for the women’s team, G.Narantsetseg, M.Urantsetseg and L.Enkhriilen were placed 5th in the -48 kg, -52 kg and -57 kg weight classes. 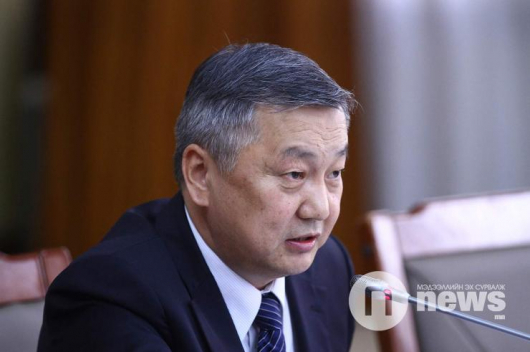 The team of judokas representing Mongolia largely consisted of the 2019 national champions.